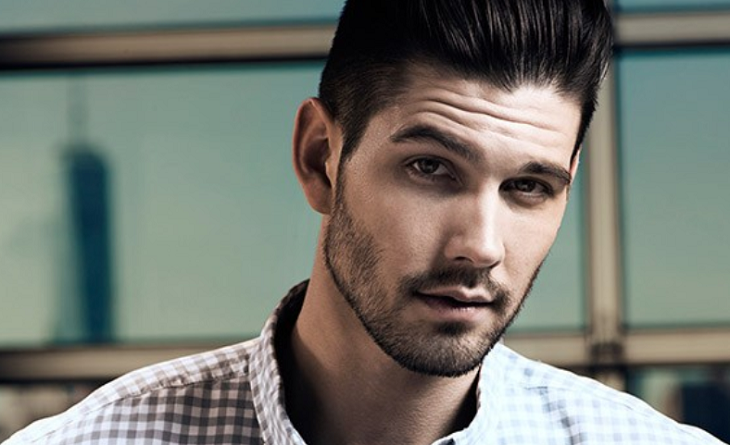 Fans of “Days of Our Lives” Alum Casey Deidrick got a glimpse of who he really is in an interview with the actor, who is best known for his role as Chad DiMera. Born in 1987, Deidrick has had a lot of accomplishments and received several notable accolades for his acting skills. But just like everyone else, the former “Days of Our Lives” cast member also had his share of struggles. He revealed that he has been diagnosed with Bipolar Disorder. In an interview with A BOOK Of, Deidrick shared: “That’s a very difficult question to answer because a lot of what I do is embodying and encompassing other characters. I’m still trying to figure out who Casey is. “I view acting not as a job but a way for me to process and cope with my bipolar disorder and childhood traumas I faced as a child. Acting for me is a lot like jumping out of an airplane and gives me the freedom to be who I want to be. After portraying Chad DiMera for five years, between 2009 and 2013, Deidrick took on several other projects including “Teen Wolf” as Halwyn in 2017, “Eye Candy” as Tommy in 2015, and “In The Dark” as Max in 2019. In the TV series “In The Dark” where he played a lead role, Deidrick noted that he has learned a lot. “Each character I’ve played, I’ve resonated with in some way. I think I grew the most with my character on In the Dark, which is a gift in itself,” he said. In this new TV series, Deidrick worked with Thamela Mpumlwana, Keston John, Calle Walton, Rick Sommer, and Humberly Gonzales. He also appeared on several films like “Settle” in 2009, “I Am Not A Hipster” in 2012, “Running Up That Hill” in 2013, “American Satan” in 2018, and “Driven” in 2018.